and is “America’s First” cutting an international pool of students? Is there a decline tendency in foreign students’ interest to USA business education? Are business schools really worrying about that? The statistics show the slightly growing number of international students, to 1.5% in average, with jumped percentage for Harvard (up to 205%) and slowdown of overseas students in just 4 business schools - Stanford, Columbia, Fuqua and Yale. Interestingly, the largest gap between 2016 and 2017 occurred in Columbia: it has accepted 30% less this year, yielding the places to Americans by origin. The differences show there is no common tendency among schools: scaling down can be either the response to new national policies or the reflection of each school’s internal changes. There is no evidence of linking these differences to employers, either: all business schools from the graph above have secured their top positions for Google, Amazon, Deloitte, BCG, McKinsey, Goldman Sachs and other giants in tech, consulting and finance. It is evident that international application tendency will keep developing next year, taking into account the growing number of applicants from Asia, whose percent as GMAT takers have extended by 36%. Additionally, these candidates have mostly IT and engineering background, which helps them secure relatively high GMAT scores. 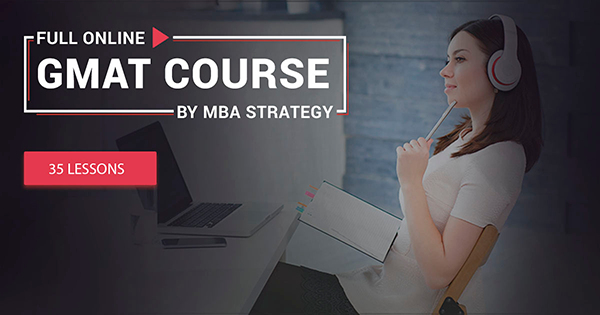 In fact, this tendency has been taking place for the last 2 years already and has tremendously impacted the average GMAT in MBA classes of top business schools. For a recent couple of years it has raised from 650-670 to 720-740, indeed! What about their backgrounds? Many Asian candidates demonstrate solid career growth in global companies and can prove their strong motivation by very ambitious post-MBA goals.So the most important things international MBA candidates should care about is becoming more competitive by assuring their highest possible GMAT scores and tackling their essays to stand out. If even a few schools do start watching and limiting their international students’ quota, 2017-2018 MBA applicants should not worry a lot, as “Seeking Talent’s First” will inspire business schools and their employers and dominate over political trends in 2018.